A Rapid Realty business owner can escape the cutthroat atmosphere common to the real estate business. This company was designed from the beginning as a cooperative environment, with agents sharing knowledge, helping and supporting each other. Rapid Realty also breaks down every deal into tasks, and the agent has the choice of mastering just one type of task or becoming proficient at all aspects of the rental process. This is taught through the company's mentoring process. Franchise owners also have the option of focusing only on residential rentals or to branch out into commercial rentals as well. Commission checks are issued daily, so an agent has access to his very competitive commissions right away! They offer a 40% discount off the initial franchise fee to qualified veterans. Rapid Realty is listed in the Franchise Directory under the Real Estate category. Concrete Technology's weather-proof concrete restoration system gives homeowners and small businesses a low-cost way to resurface worn concrete. Customers get the look and texture of inlaid brick, tile, slate, or marble without the expense. CTi is a turn-key, home-based business with no franchise fees or ongoing royalties. HomeVestors of America® franchisees specialize in purchasing houses that need repairs, rehabbing and selling these houses at a profit or holding these houses as rental properties. 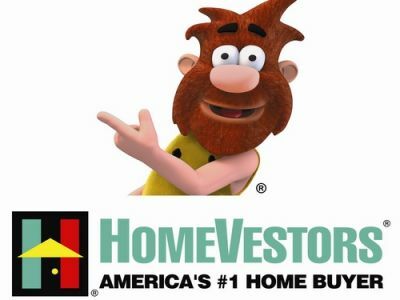 HomeVestors® franchise owners have access to many programs, including financing for the purchase and rehab of houses.